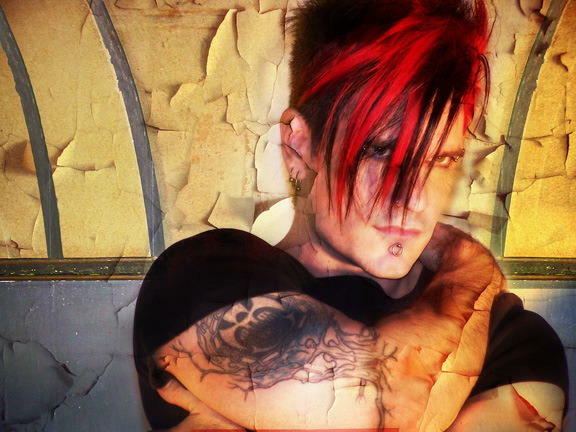 Electronic rock and crossover music powerhouse Celldweller has released a new video for ‘Own Little World (Klayton’s We Will Never Die Mix)’ and you can check it out right here. The video captures the intensity of the Celldweller live show experience. The music video was filmed as an excerpt from an upcoming full-length live DVD release, featuring live footage from shows in Russia, Japan and the USA. ‘Own Little World (Klayton’s We Will Never Die Mix)’ is from the Celldweller release ‘Cellout EP 01’ which hit number 1 on the iTunes Electronic Album Charts in three countires and Top 10 in 12 countries. 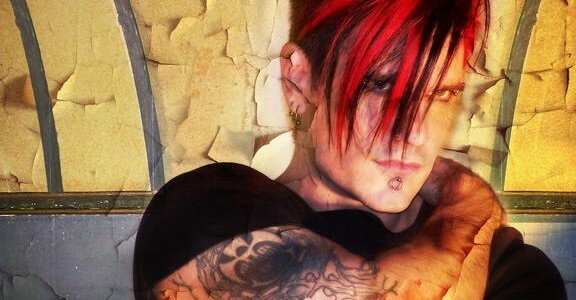 Next Tuesday, October 18, Celldweller will be releasing a new single, ‘Goodbye (Klayton’s 2012 Mix)’, as an iTunes Exclusive, showcasing his hybrid mixture of electronic production with the rock world. This single will be featured in Klayton’s upcoming DJ Set Performances in early 2012. For more information visit the official Celldweller website.